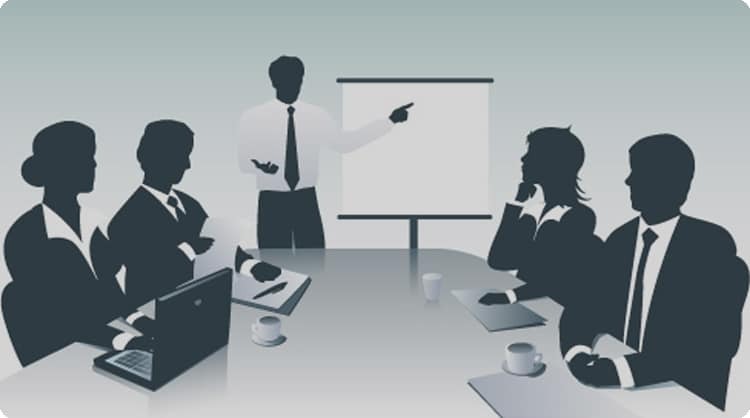 Training is an important part of any major business or operation. If the employees don’t understand how the systems work or what their role is, then how are they suppose to contribute in a meaningful way? The question for the business owners is – how to create an outstanding training program that really teaches new employees all they need to know and gets them started off on the right foot. When it comes to employee training, it’s critical to make sure that the business is using a top notch program and tackles the hardest aspects of getting new workers up to speed so they can fit into the current workplace and take off. One of the things to really avoid is any cookie cutter type of solution. The problem with those programs is that they don’t take into account important things like the culture of the company, the individual rules of teams and supervisors, or even getting that first hand experience of seeing how things are really done. How can an out of the box training solution take care of any of these issues? The truth is that they really can’t. In addition to the basic training of any given program, it is important for the best training programs to have shadowing. Nothing beats the experience of actually doing something, but even before that nothing improves the confidence of someone as being able to look over someone’s shoulder and see exactly how to tackle the job. In addition to simple confidence, there’s no question that a really good and thorough training program has a lot to do with the basic confidence and overall happiness of employees coming into the company. Nothing defeats confidence quite like not feeling you know what you’re doing or feeling behind the 8 ball. Also, while it’s understandable that companies really want to get their employees producing as quickly as possible, and they invest a lot of time, money, and resources into training their workers, those workers need the right training to step up to the plate! There’s going to be a whole lot of resentment if a worker is getting yelled at because they’re not producing when they find out they’re not producing because they didn’t get the simple training they needed to make it work. This is a quick note and it is very self-explanatory. Your training system and your system of work must be organized and consistent if you want everyone to succeed. Solid systems mean solid results. There’s a lot to worry about whenever hiring a new person for a company and the employee training also gives a new hire the best and first impression that they are going to get about the company. Because of this, everyone is invested in having the absolute best employee training possible in order to make everyone happy, productive, and starting out on the absolutely right foot.